They read way too fast, slow down and make the story as we would read it. I love the book but they all seemed rushed which did not let me feel the suspense where it should be. Not a good narrator. Sounds forced and kinda ruined a lot of it for me. I should have read the book myself. But it’s a great story!! 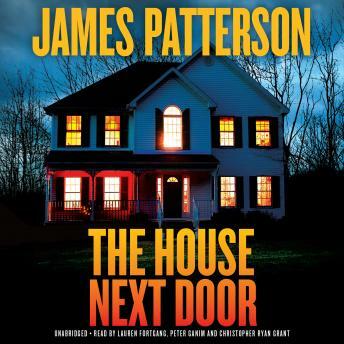 The first short story, The House Next Door, was an decent read. It was a bit predictable but was written well. The Killer's Wife was completely predictable and I even found myself rolling my eyes. The writing was not engaging and parts of the story were unrealistic. We Are Not Alone is the final and best story in this book. I almost gave up reading the book after the disappointing previous story. It is a great, thrilling read that I really enjoyed. I would only recommend reading this one.